We had been planning a trip to Puducherry since last year but mostly every time it used to get postponed. Finally, we managed to go there around October this year. 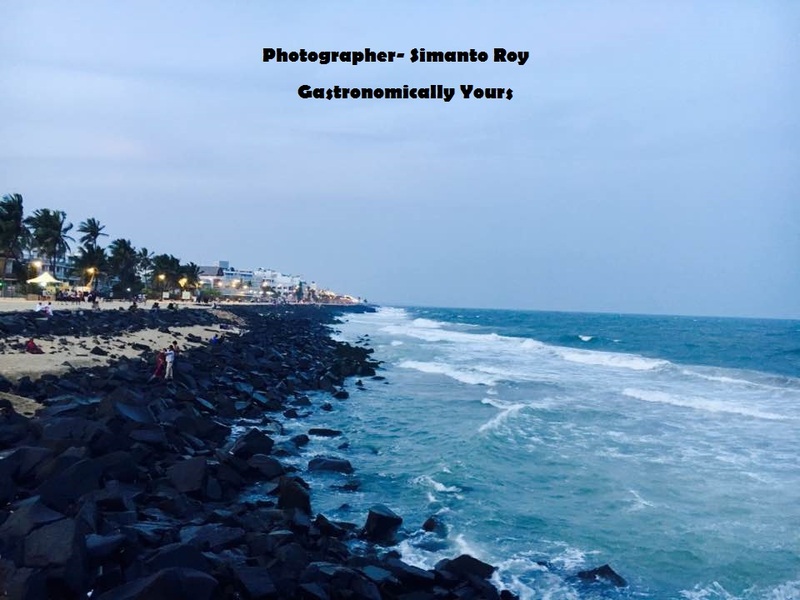 Puducherry is an attractive beach town with a legacy of being a French settlement. It is a rare Indian city which is clean with well laid out roads. We stayed at LePondy beach resort, which was very economical as well as an astounding place to stay. In the morning, there were very few people on the beach including us, to see the dawn. Puducherry has very limited food joints where you can go and eat. We had our lunch at Cafe Xtasi with a pleasant aura. We ordered Chicken Wings, Xtasi Special Pizza and Alfredo Pasta and it was simply scrumptious. There are only a few places that you can visit, i.e. Beach Road, Rue Dumas Aurobindo Ashram, Immaculate Conception Cathedral, and a museum. This road lined up with 18th & 19th-century buildings which include the War-Memorial, the 90-ft tall lighthouse and the French Consulate General, Promenade Beach. The oldest street in the city, this is where the first French settlers lived. Today one can find few hotels here, some of them are Hotel de Pondicherry and Dumas Guest House. One of the beautiful building, with its spacious rooms, wide windows and high vault. The museum has a collection of unique bronze and stone sculptures from the Chola and Pallava dynasties. The buildings of the Ashram are pearl grey and white. The mortals of Sri Aurobindo Ghosh an Indian nationalist& philosopher and his spiritual partner The Mother remains here and are open to the public and a visit to the Ashram conducted in pin drop silence. Via Rail – Book your tickets until Chennai central railway station. 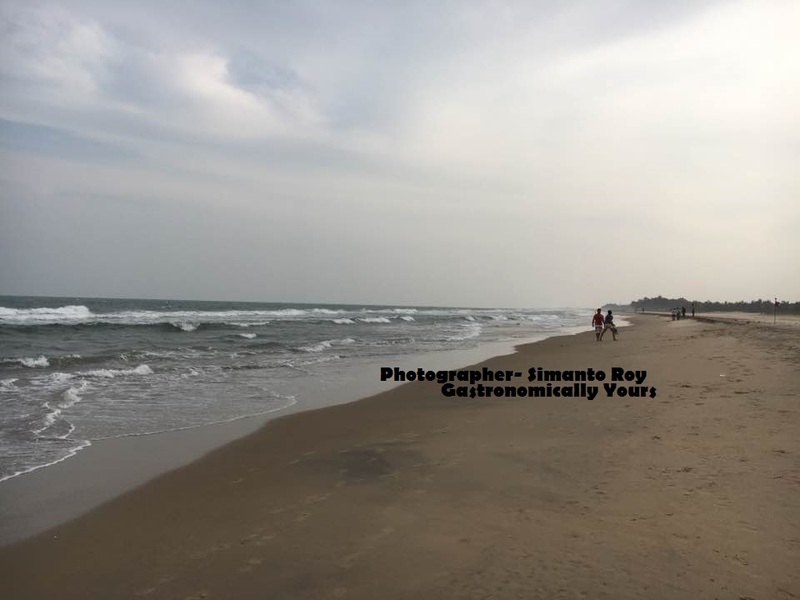 LePondy– Rs.3000–Rs.8000 (awesome location, private beach and excellent food), we stayed here, and we strongly recommend this place. Overall we enjoyed the trip, and the best part of the tour was the unbelievably good road with not much traffic.